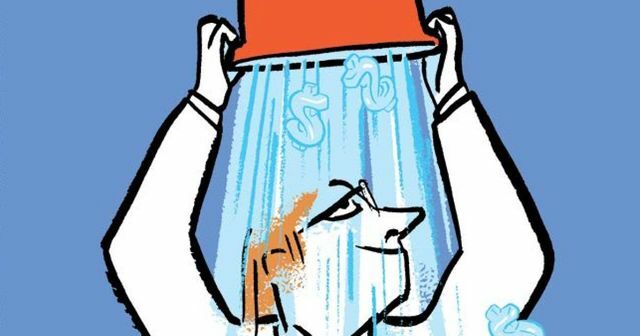 Will there ever be another Ice Bucket Challenge? Earlier in my career, when I focused on healthcare PR, clients had a consistent response when we asked what success would look like for them. "We'd like press coverage - loads of it to raise awareness. Like the Viagara launch." Like Viagara. The first product for, well, you know. We were talking about a statin or maybe an antacid. No matter. A new standard had been set. Fast-forward to 2014 and the Ice Bucket Challenge, a social media phenomenon that raised $220 million for ALS organisations around the world. A new standard had been set. Or had it? Nothing has come close it to its success since, although many have tried. That, really, was the true accomplishment of the challenge: it took tools—the selfie, the hashtag, the like button—that have typically been used for private amusement or corporate profit and turned them to the public good. The campaign’s critics implied that, had people not been dumping freezing water over their heads, they would have been working to end malaria instead. But it’s far more likely that they would have been watching cat videos or, now, playing Pokémon Go.